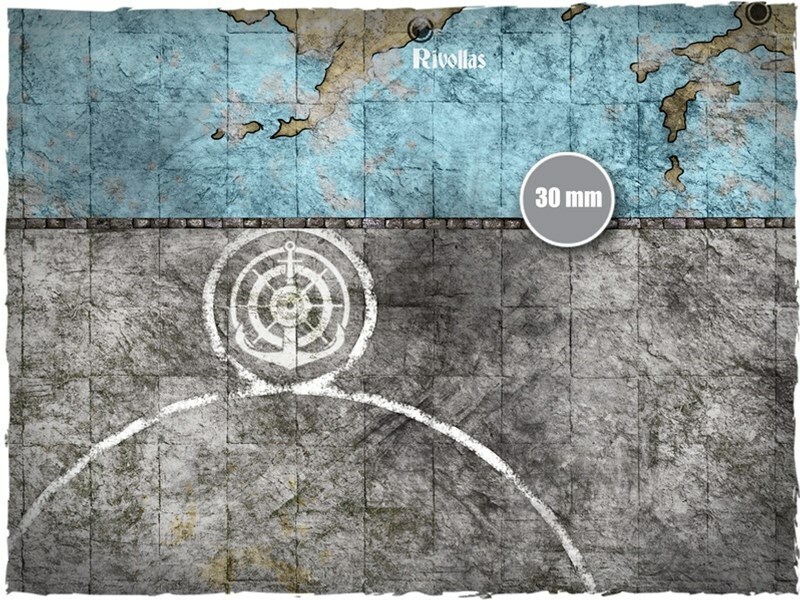 New Guild Ball team gets a pitch - Navigators. A very unusual design for a game mat, but there is no other team that would enjoy it more. Any ideas where the inspiration came from? 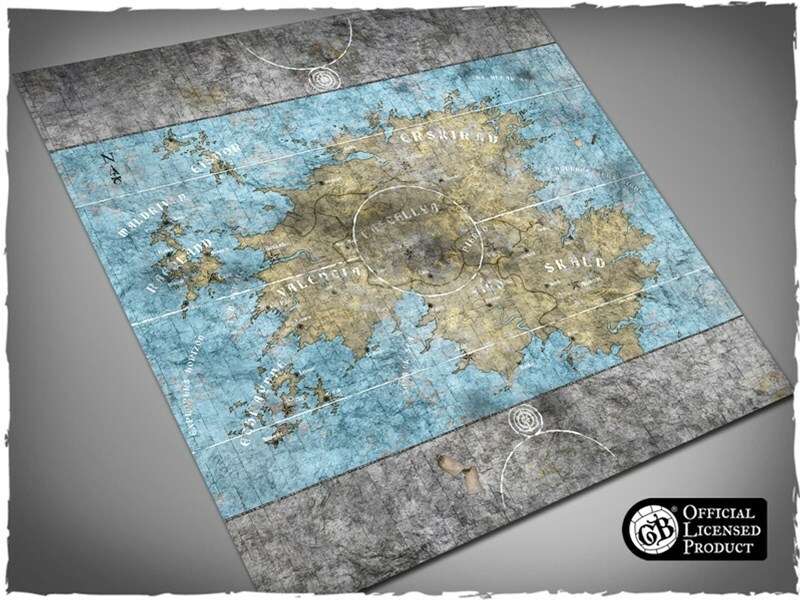 Land your invasion in style on Loke BattleMats BeachHead Tabletop gaming mat. 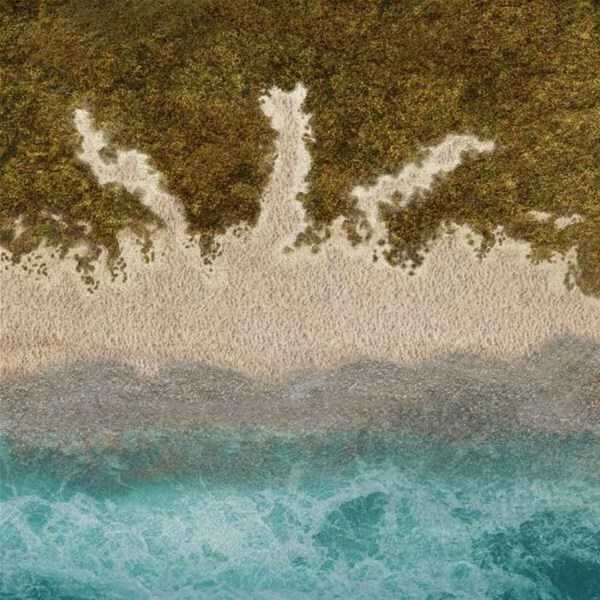 Featuring high quality design unique to Loke BattleMats, BeachHead boasts terrain which will challenge your skirmishing skills! 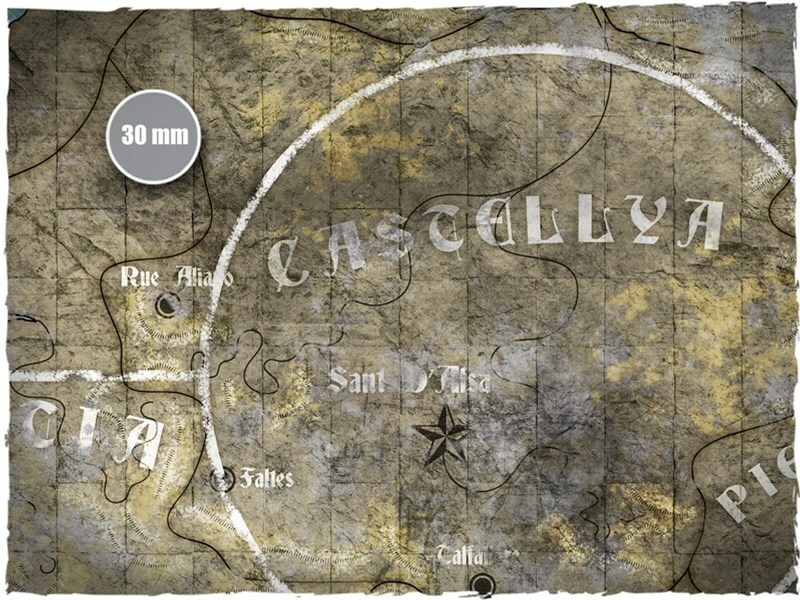 Once you clear the crashing waves and progress up the unforgiving sand dunes you are faced with a rough scrub line that is perfect to conceal enemy fire. 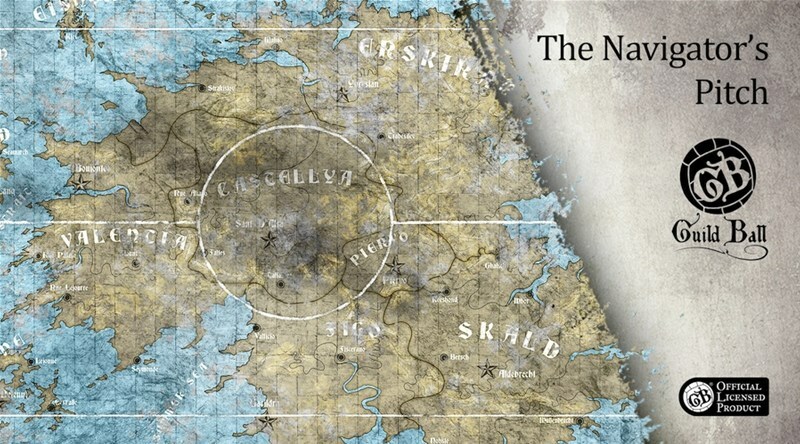 This campaign setting will add new challenges and variety to any tabletop war game. Loke BattMats offer this design in 6x4 and 4x4 (other sizes available on request) printed on high quality 500GSM PVC. This material is lightweight, very hard wearing and will roll for easy storage and transportation. 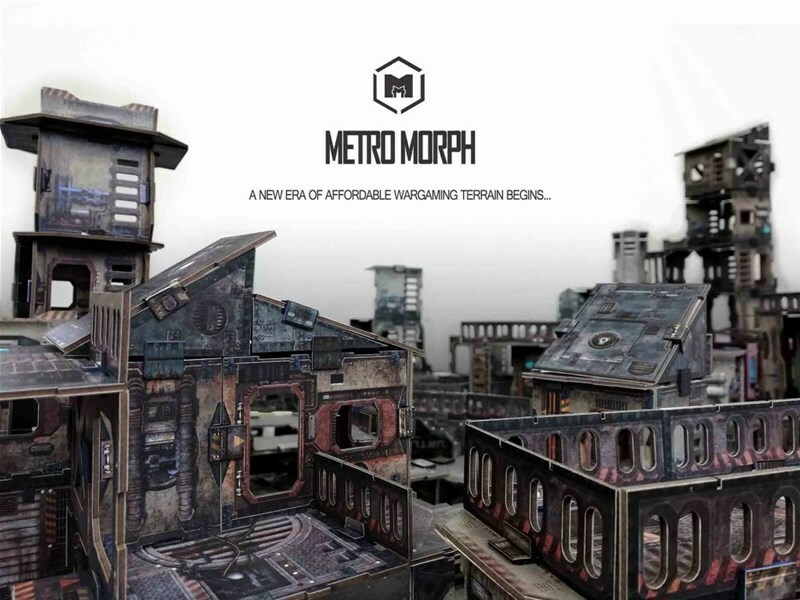 If you are looking for an affordable terrain option for your next tabletop wargame, then come check out Crowd Forge Studio’s Kickstarter campaign for Metro Morph: Modular Card Terrain. Metro Morph is a modular building terrain system which offers an inexpensive solution to filling gaming tables in awesome looking structures. A huge benefit to the system is there’s no cutting, gluing or painting needed. Once you’ve popped the panels out, it’s simply a matter of clipping them together into whatever setup you want and forming a battlefield in a matter of minutes. When it’s time to clear up, Metro Morph can be packed away flat, ready to be reassembled into whatever new configuration you can think of for your next game. Another great thing about the system is it can be used to make a bunch of different terrain options. So while buildings, both light and fully enclosed LOS blocking structures can be made, the same base kits let you make scatter terrain and 2-D gaming boards. The Kickstarter campaign for Metro Morph is currently 98% funded with a little over two weeks to go. The focus now is on unlocking as many Stretch Goals as possible to enhance the base Core Sets by upgrading their components and offering some cool free extras for people who jump onboard and back the project now. Watch this one closely as mention of a monumental giveaway involving one of the projects higher reward tiers has been rumoured.